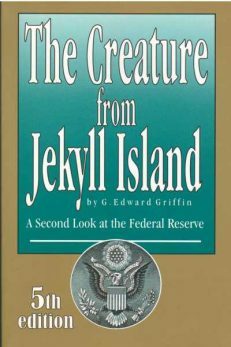 Since the first publication of this book in 1974, there have been twenty-five printings. Each time, the information was updated to keep pace with developments, and that includes research projects from universities that concluded unequivocally that Dr. Krebs (the pioneer of Laetrile) was correct when he said that cancer and pre-embryonic cells are the same. If you are not familiar with this issue, it is worth your time to learn about it, because it has profound implications for how to treat cancer. 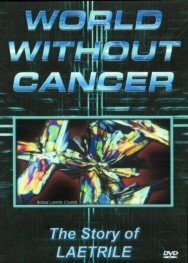 An entire chapter in World without Cancer is devoted to that topic. The book now is in its Third Edition which coincided with the release of its twenty-first English printing. World without Cancer has been published in the United States, Japan, Germany, Norway, Croatia, Czechoslovakia, and Russia, and the demand is greater now than ever. There are two reasons for that: (1) the cancer death toll continues to rise in spite of – or because of – billions of dollars spent on research; and (2) the theories advanced in this book have stood the test of scientific scrutiny and clinical experience. More and more people are realizing that orthodox medicine does not have the answer, and the trend toward alternative, non-toxic therapies is growing. Occasionally, we have books that that have slight cosmetic imperfections. 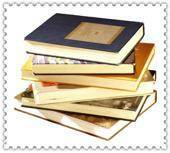 We cannot sell these as pristine books so we offer tham at half price. They are idea as lending copies for friends. Click here to see if any of these currently are in stock.